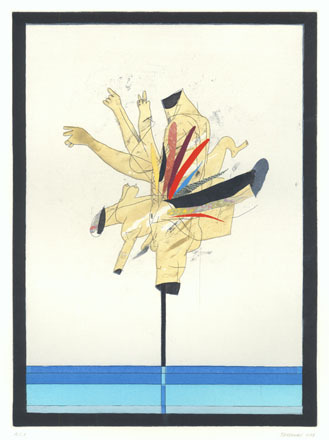 Joseph was born in New Hampshire and currently lives and works in New York City. 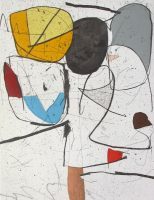 In 1999, he received a BFA from the Rhode Island School of Design. 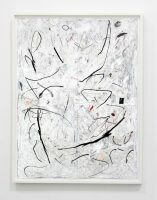 Most recently, his work was included in the New Talents section at Arts Cologne. 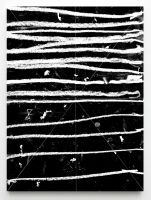 He has been the recipient of The Saltonstall Foundation Residency Fellowship (2005), and a juror for the Scholastic Art Awards in the division of drawing and printmaking. 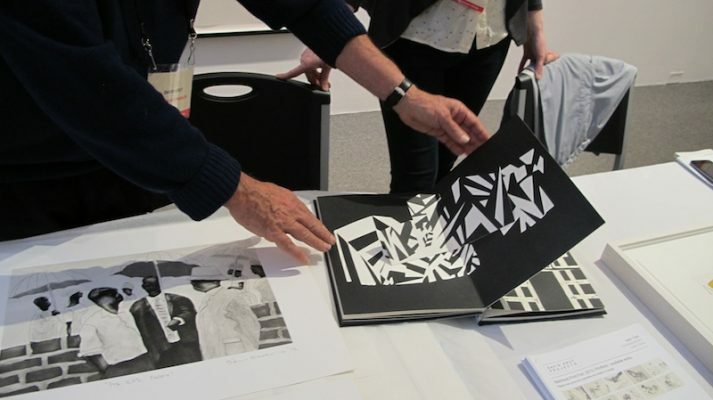 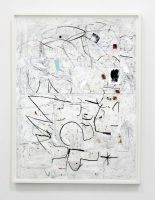 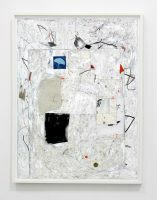 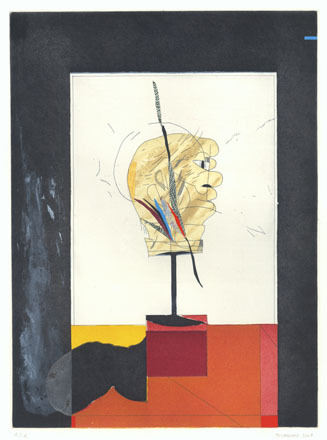 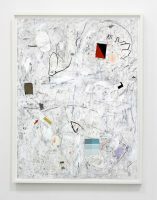 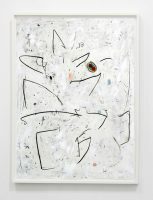 Hart’s mixed-media works on paper have been exhibited at Galerie Markus Winter in Berlin, Galerie Vidal Saint-Phalle in Paris, Klaus Von Nichtssandgend in Brooklyn, The Bronx Museum of the Arts, Sue Scott Gallery, CRG Gallery, Alexander & Bonin and David Krut Projects in New York, among others. 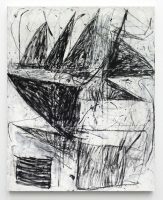 His mixed media drawings, color, line and form have equal presence. 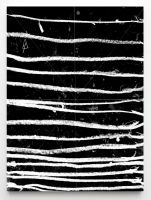 Gestural marks are as pronounced as representational imagery. 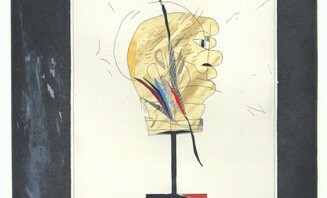 All-over compositions feature fragments of antique vessels and statuary, arranged in lyrical patterns.